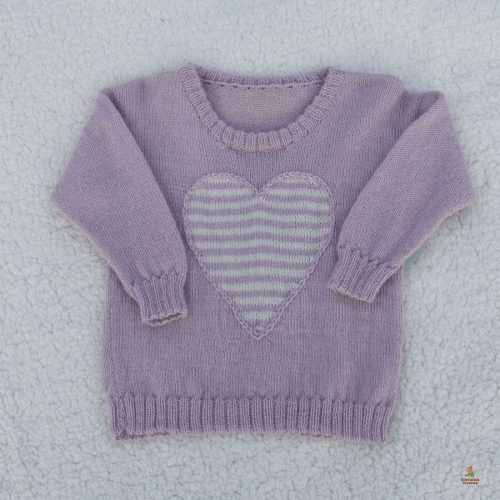 Baby Blanket, great for the car seat, pram or just to wrap baby in for a cuddle. 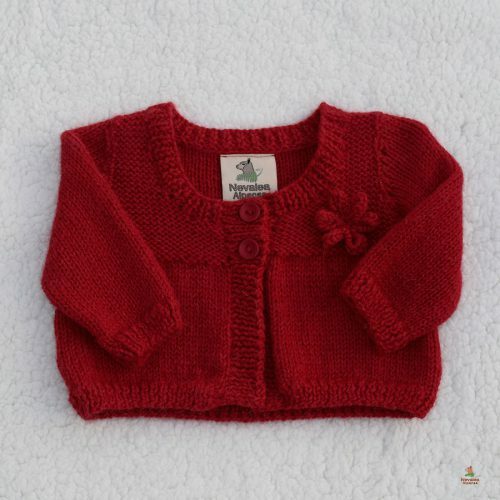 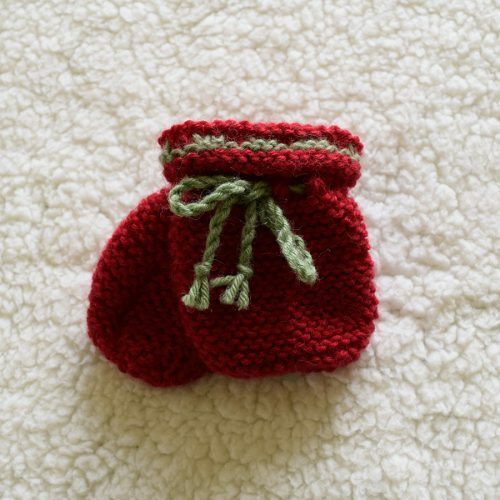 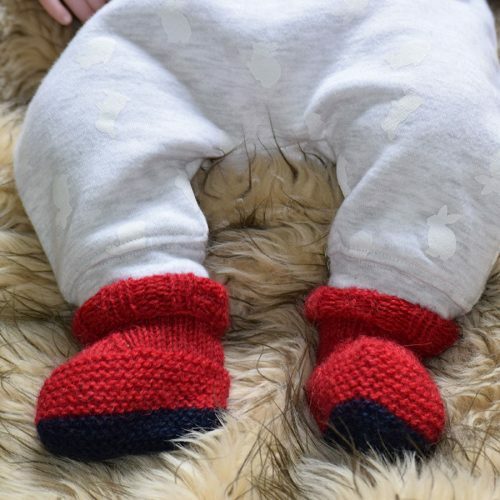 Alpaca is an ideal fabric to use if you suffer from skin sensitivity and because it is hypoallergenic making it great for babies. 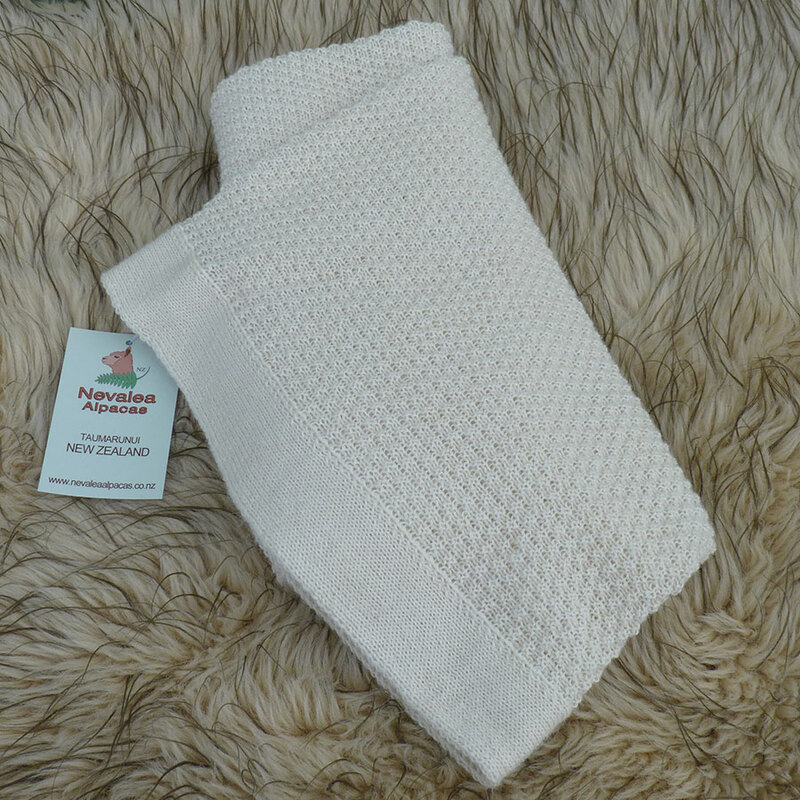 Our knitted alpaca Baby Blanket is 100% New Zealand grown and made.